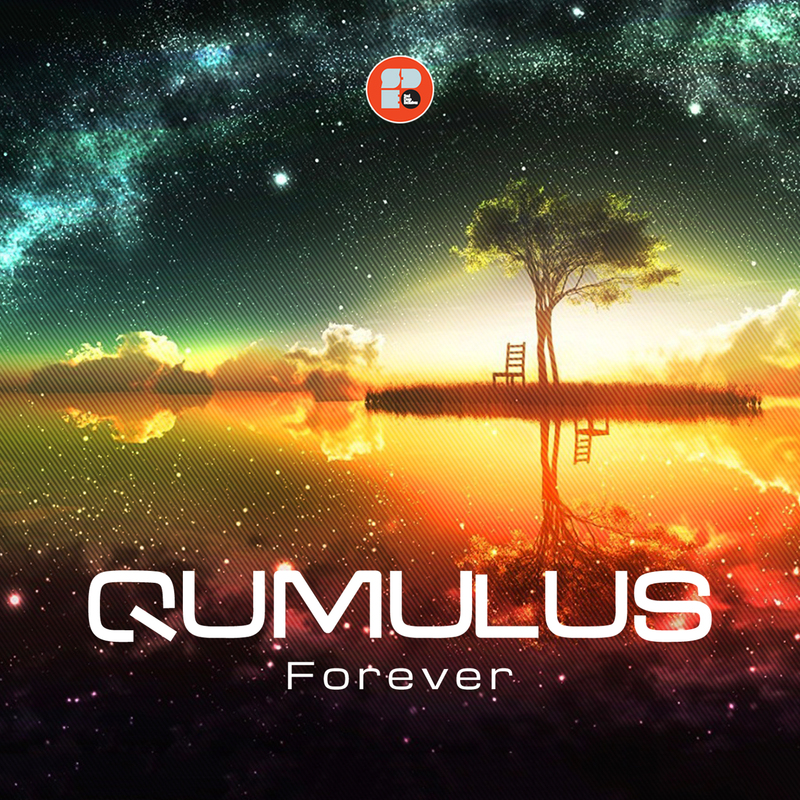 Qumulus returns to Soul Deep to drop this timeless slice of heaven. “Forever”, kicks things off with it’s dreamy synths, Amen drum sample, hypnotizing vocals, and bouncy bassline. The song is an ethereal gem from beginning to end. Next up is the Dubwise roller called, “Souljah of Fortune”. The song starts of with some fresh atmospherics with a Bob Marley speech sample that sets the tone for what’s about to happen. When the song hits the drop, the tune transforms into an undeniable Amen infused Dubwise slammer. The song features, relentless drums, complimentary efx sounds, a deep sub bassline, and pounding percussion grooves. This one is essential for all lovers of Liquid D&B.